Our office ensures that you receive the best service, and we provide nothing but the highest quality dental work. We help you to establish a great dental hygiene routine that will keep your teeth healthy and white. 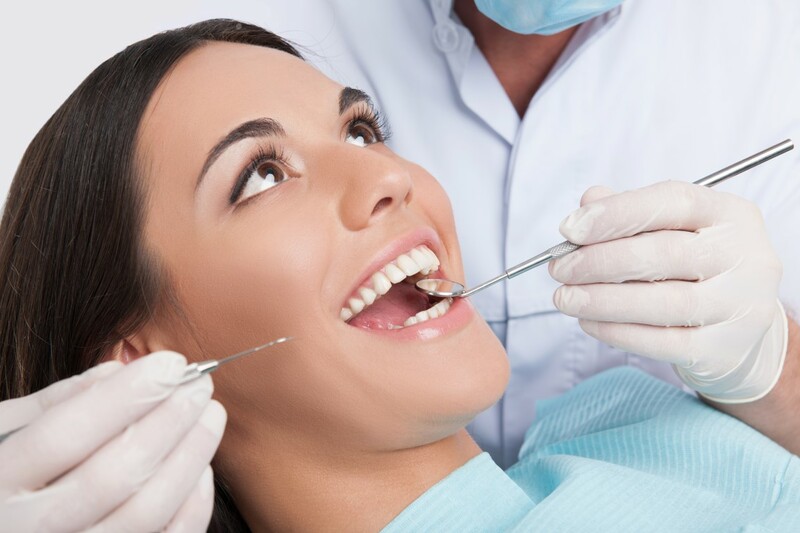 Our office also provides periodontal treatments to maintain the wellness of your gums. While receiving a dental cleaning, you will receive an oral cancer screening. These screenings are incredibly important for the patient. Our hygienists and dentists do these screenings with every patient, during their routine cleaning. An oral cancer screening is important because any issue that is found can be treated prior to an issue becoming irreversible. If plaque and tartar gather below the gum line, then it may be necessary to complete a procedure called Root Planing and Scaling. During this procedure, our hygienist will clean and smooth the specified areas with special instruments to guarantee a spotless area.